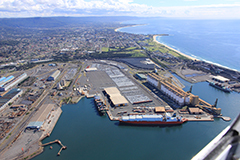 On 31 May 2013, the NSW Government successfully completed the long term lease of 99 years of both Port Botany and Port Kembla. 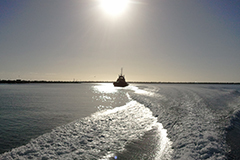 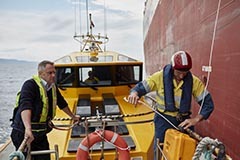 From 1 June 2013, Port Botany and Port Kembla have been managed by a private operator, NSW Ports. 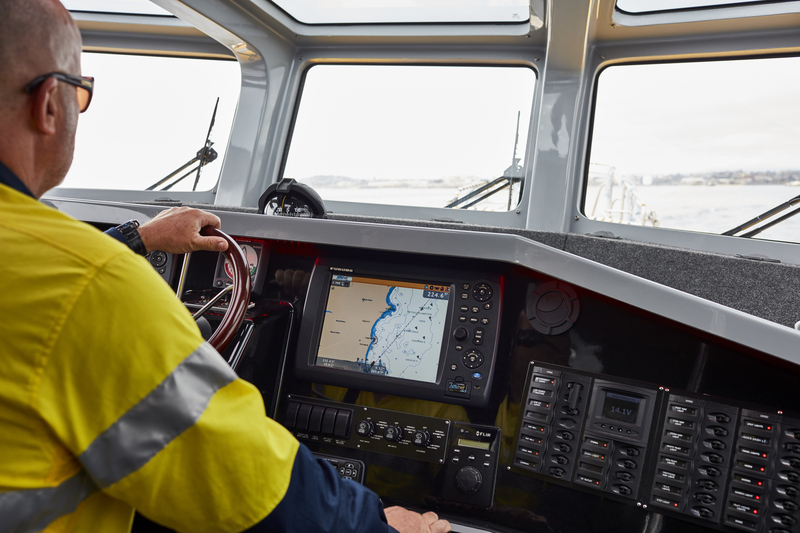 If you require further information on port charges at Port Kembla other than pilotage, you can contact NSW Ports.